WHEN IT’S TIME TO SCALE, WE CAN HELP. Chief Marketing Partners offers experienced brand and marketing leadership for hire when you need it the most. 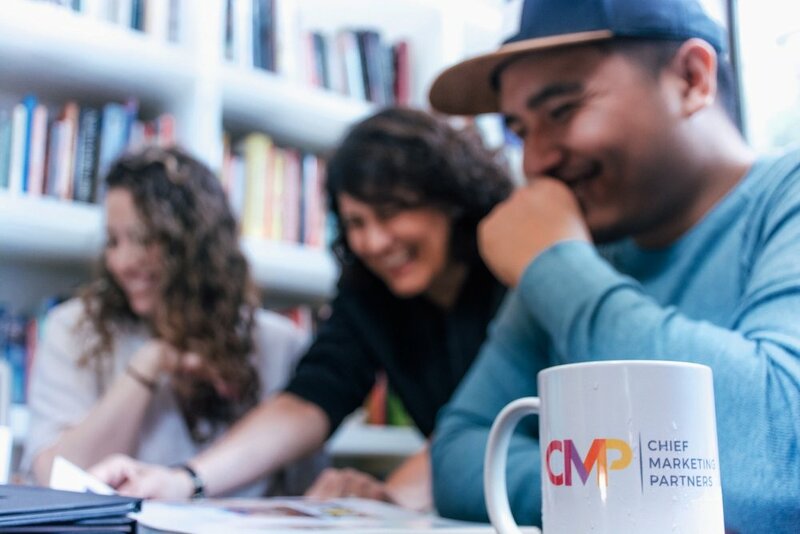 CMP sets up leaders and their teams for success by developing brand strategy, crafting marketing plans, and activating expert teams — all tailored to your company’s business goals and culture. 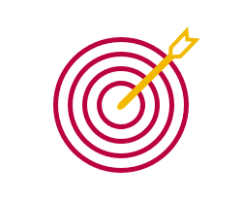 We align brand and business goals to drive competitive advantage. 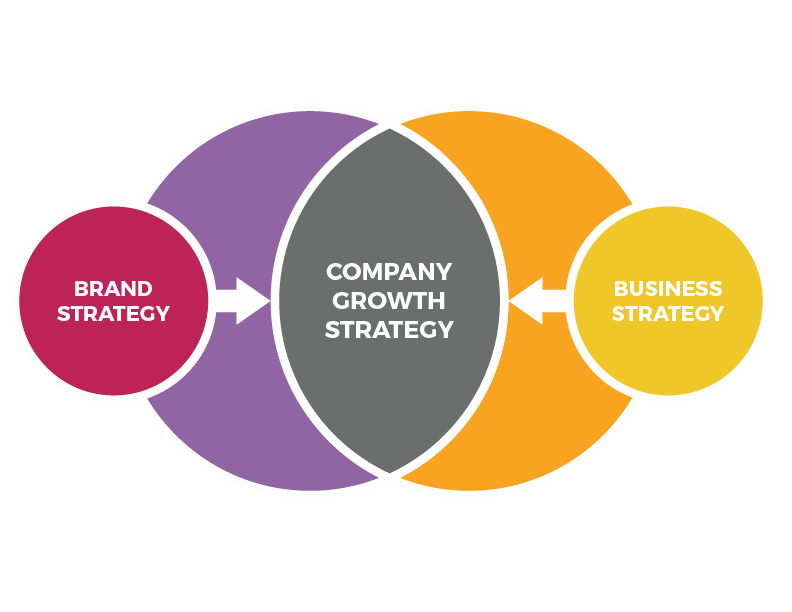 We believe brand HELPS ALIGN AND STRENGTHEN business strategy. Your brand has the power to shape your culture, operations, sales, and marketing to deliver value and drive growth. The promise your brand makes to its employees, customers, and other stakeholders drives every decision across your business — making your company a brand promise delivery machine. Think of us as your outsourced CMO. We evaluate a client's current situation and aspirations, determine the most effective plan of action, and work quickly to deliver value. Each client relationship begins with CMP actively listening to company stakeholders. Our goal is to quickly understand a company's distinct culture, team, and mission that are driving your business and that will shape your brand. 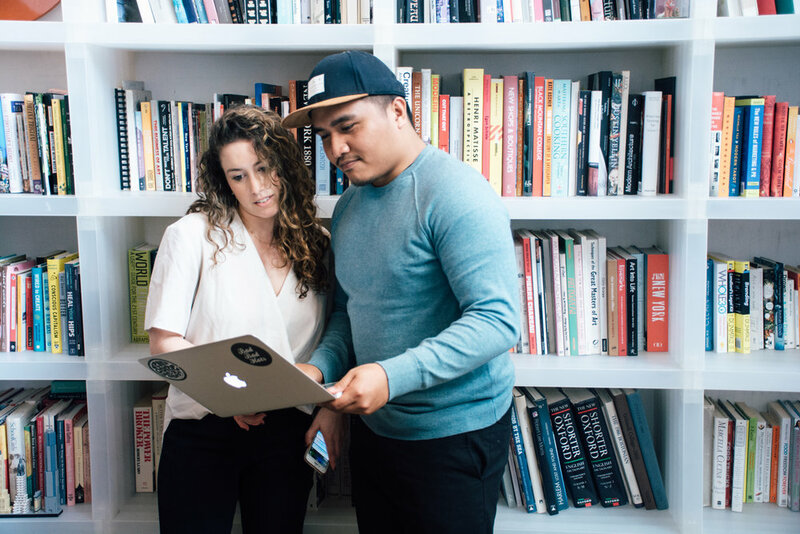 As part of our process, we immerse ourselves into a client's operations and culture, apply well-practiced tools and methodologies, and establish or operationalize a fully realized brand strategy. Our solutions are customized to each client's specific needs. We do not offer an off-the-shelf-solution or plug and play process. When your company is growing quickly, it may not have the time or resources to develop a full strategy and team. 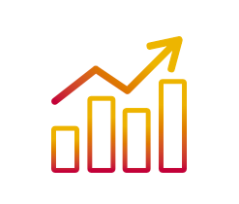 CMP helps you develop a brand and marketing strategy that aligns with your growth goals. And we help you secure the talent you need to act on that strategy quickly. 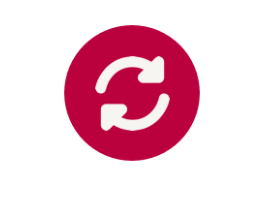 Whether your company is rebranding, pivoting, or altering your product, CMP helps you do so with consistency and focus. We’ll help you align your teams in the same direction and level up your brand and marketing, so you can hit the ground running. Time crunches happen. We can handle the necessities that successful teams need but may not have time to tackle. We’ll immerse ourselves quickly to build your teams, develop your brand strategy, or grow your marketing operation as needed. 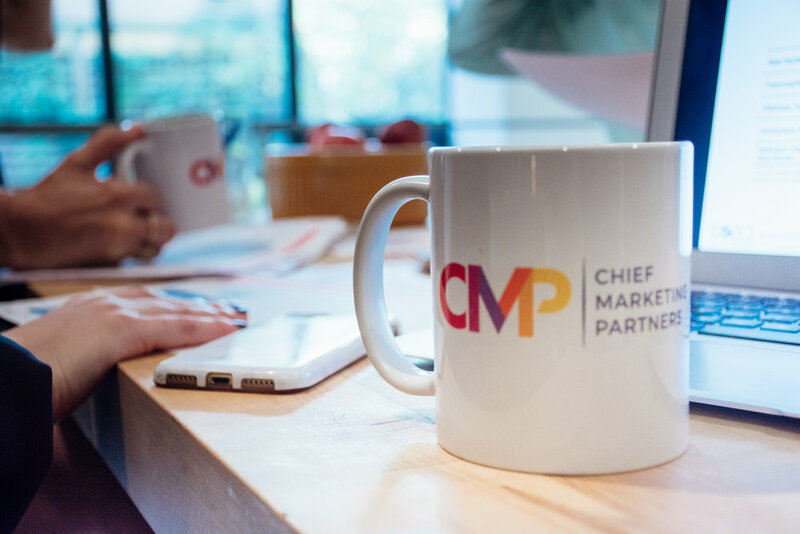 CMP's brand and marketing experts have worked for years with companies of all sizes -- from start-up companies to global enterprises. Our industry expertise spans arts and entertainment, beauty, CPG, fashion, food and beverage, hospitality, luxury goods, media, technology and non profit. We are marketing and business development experts who collaborate with a collective of strategists, creatives, and technologists. Together, we are a team of "activators” who immerse ourselves in your brand and operations to drive faster, smarter change. CMP is led by Felicia Stingone, a branding expert and passionate believer in the power of brand-led growth. She works with business leaders to help scaling organizations align their brand with their business goals. And she helps bring those brands to life by creating and activating integrated teams to execute on high-impact initiatives that drive results — think of her as your on-call CMO. Felicia has led brand development and marketing expansion across hospitality, food and beverages, business services, and nonprofit industries. 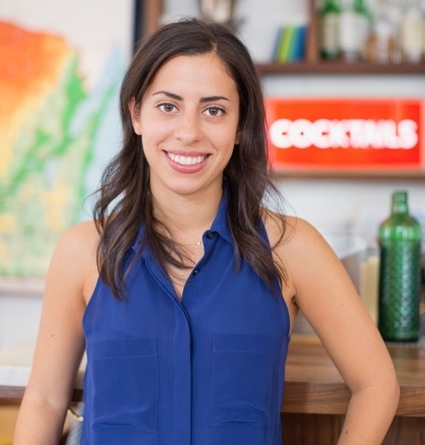 Prior to co-founding CMP, she’d helped shape brands like Danny Meyer’s Union Square Hospitality Group, 92nd Street Y, and Glaceau VitaminWater. 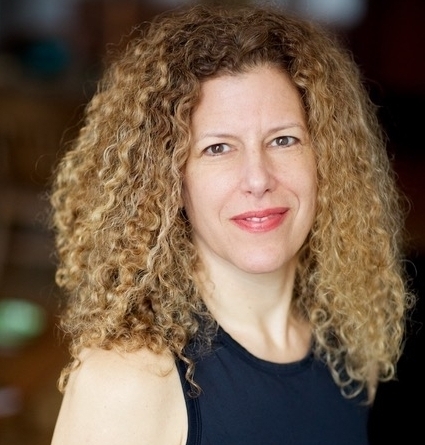 Earlier in her career, she was an Associate Partner at kirshenbaum bond senecal (kbs) leading integrated marketing for almost a decade where she worked with such leading brands as Citi, Snapple, Wines from Spain, VMH brands Hennessy, Moet Chandon, and Grand Marnier, and others. 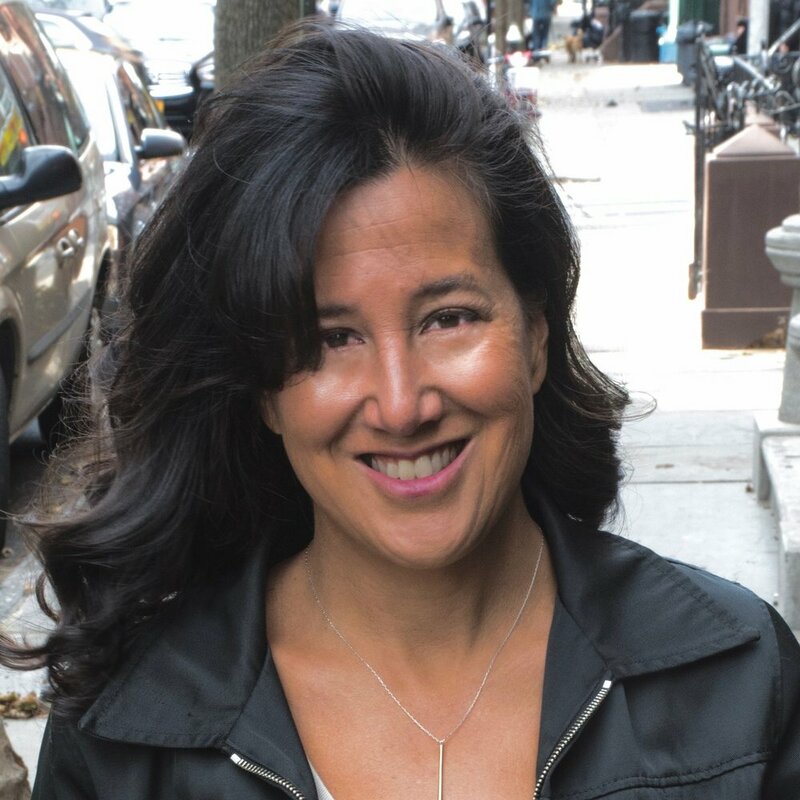 Janine is a business innovation and marketing leader who helps build and optimize world-class brands in tech, media, CPG, fashion, and retail. Between her extensive corporate leadership experience and successful start-up ventures, Janine is highly adept at guiding companies in operationalizing their ideas and infrastructure for sustainable growth. 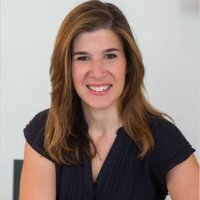 Janine was the CMO at Union Station and B the Change Media where she built the brands, created the marketing infrastructures and led growth. Janine also held senior posts at Vanity Fair, The New Yorker and in Conde Nast’s corporate marketing division. At Conde Nast, she launched and led an industry-leading content marketing agency that provided digital, social and branded content solutions for global and luxury brands including Walmart, General Motors, P&G and Ralph Lauren. Cari is a communications and strategy expert, and the founder and CEO of Sommer Communications Group. SCG is a boutique communications and PR consulting firm that helps entrepreneurs and innovators shape ideas, create influence, and inspire actions. 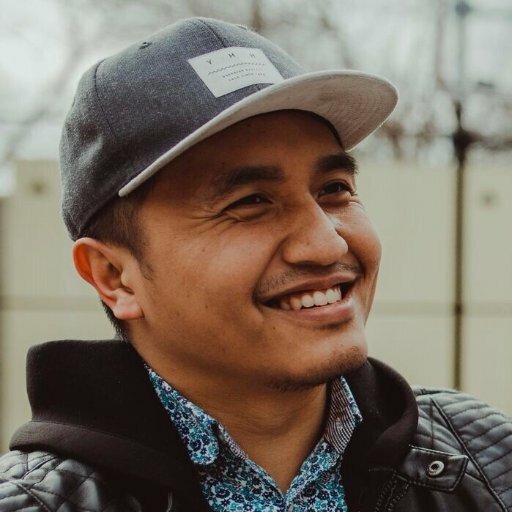 Wilton is a freelance growth marketing leader that has systematized marketing for over 100 startups, from pre-launch to Series A.
Adrienne is an independent content marketer, editor, and writer. She helps growing companies establish their messaging, build their editorial processes, and connect content to sales. 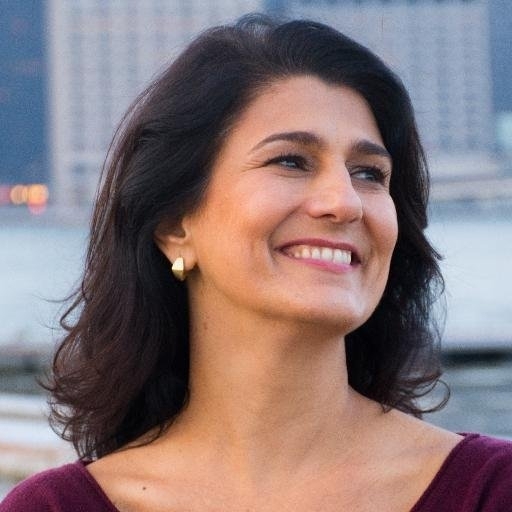 Christina has created brand awareness and increased revenues across the food, wine, spirits, and travel industries. 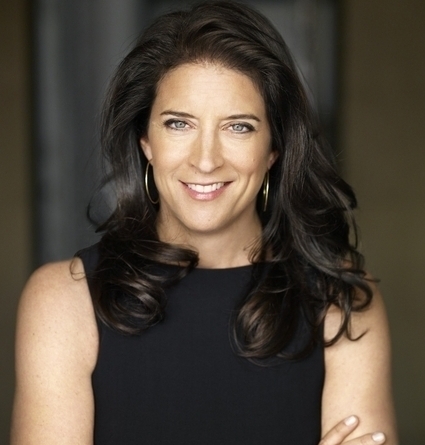 She’s served as Publisher of Food & Wine, ran the Travel + Leisure business, optimized the F&W Wine Classic in Aspen, and spearheaded F&W’s partnership with Bravo’s Top Chef. 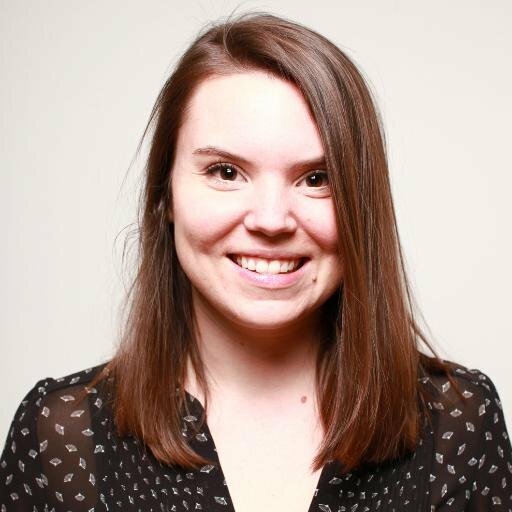 Elizabeth is a “hired gun,” writing leadership pieces, blogs, websites, brand narratives and strategic content for both agencies and companies. Nancy Ruzow believes that design should be clean, clear, and easy to understand — because creative solutions that promote and persuade ultimately perform. For more than 30 years, Ruzow has visually helped companies inform, influence, and expand their audience. Please get in touch with us to learn more about how CMP can help your company can tap into the power of brand to scale your business. Let us know if you are interested in joining the CMP collective of brand and marketing experts. ©2018 Chief Marketing Partners, LLC. All rights reserved.